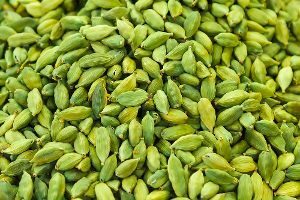 The small cardamom prices showed an easier/ steady trend on this week in Bodinayakannur after remaining firmer last week. As the prices moved up in recent days those holding the capsules have started releasing in good quantity and that coupled with the comparatively inferior quality of the material has pushed the prices marginally down this week. Harvesting is over in 90 per cent of the estates and what ever material arriving, at present, is by and large from the stock held by the growers/traders Reports BusinessLine. The weather conditions continued to stay favourable so far for the plants, according to the growers.